Staying ahead of the digital curve. Bluestar Technology Solutions understands how to best leverage and utilize tools like Map Reduce, Sqoop, Flume, Mahout, MongoDB and Cassandra. 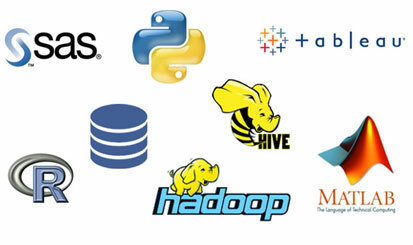 We provide training for and develop Big Data technologies such as Hadoop, NoSQL, text mining and other big data analytics with some of the best big data experts on the market. 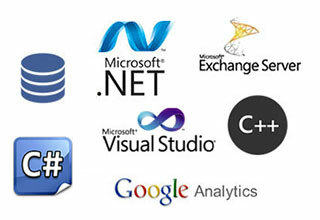 Our highly skilled team of develops and architects, including Microsoft MVP’s, use innovative development techniques that deploy cutting-edge Microsoft technologies, making extensive use of the powerful .NET platform daily. Our Java talent keeps up to date with the latest technologies. 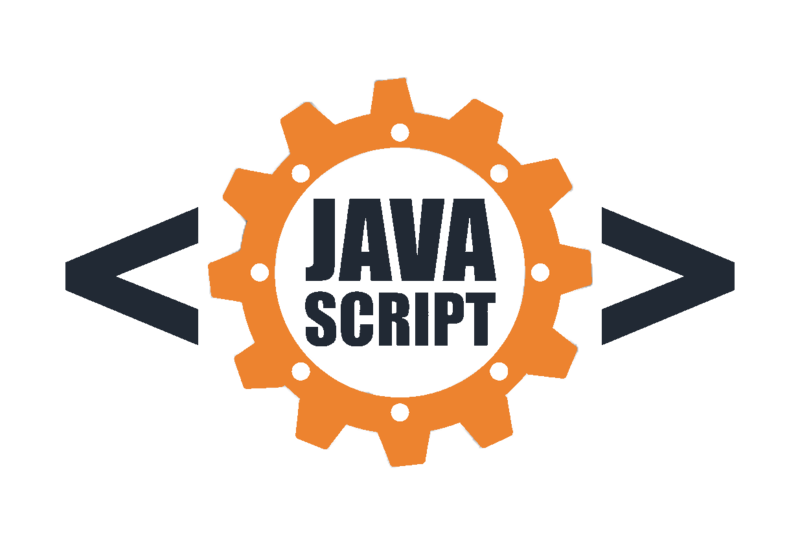 Building effective Java applications requires thorough understanding of the language, mature object-oriented design, and enterprise-class implementation skills. We have proven, extensive experience utilizing Open Source technologies and focus on the development and modification of Open Source software to suit various business needs. 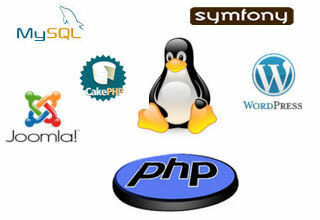 We can successfully administer all of your project requirements which includes development, migration, and integration.